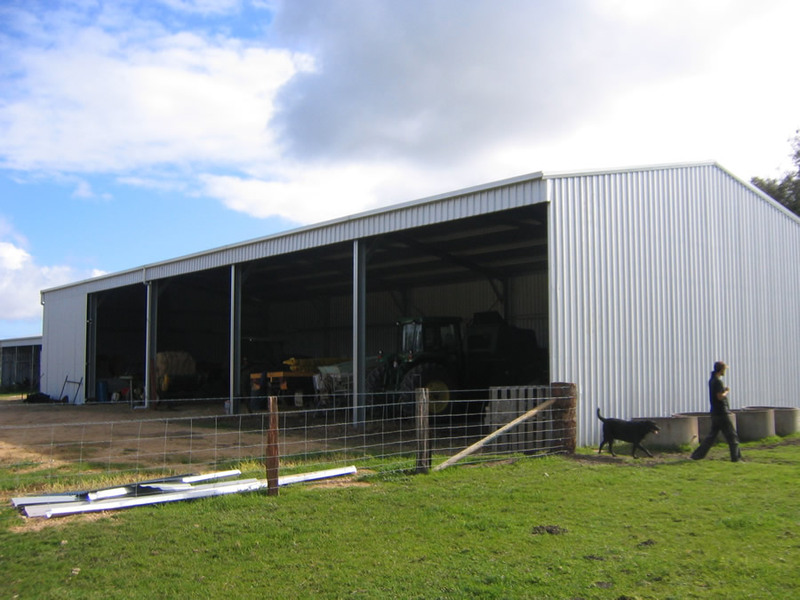 All of our buildings are designed with the rugged Australian conditions in mind and with over 170,000 buildings already built around Australia, you can trust in our products. Give us a call today on 0428 363 236 to discuss your needs. Combining both security and ease of accessibility a design that incorporates both closed bays and open bays is often ideal for rural applications. 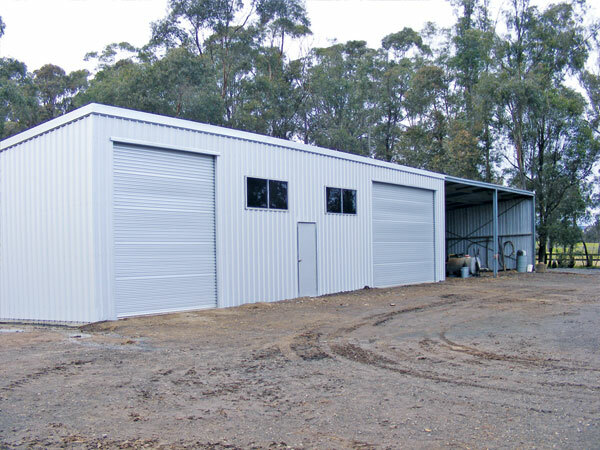 With our specialised MultiBuild design software only available through Fair Dinkum distributors, buildings custom designed like this one can be accurately costed to the dollar in seconds. 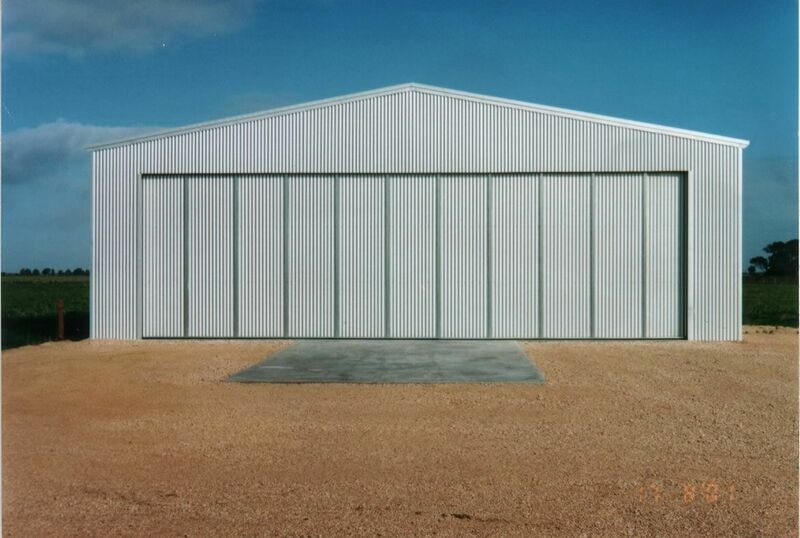 All structural members are galvanised BHP steel, ensuring the durability of your shed. With clear spans of up to 35m and a length that is really only limited by your available space we are sure to be able to come up with a design that works for you. 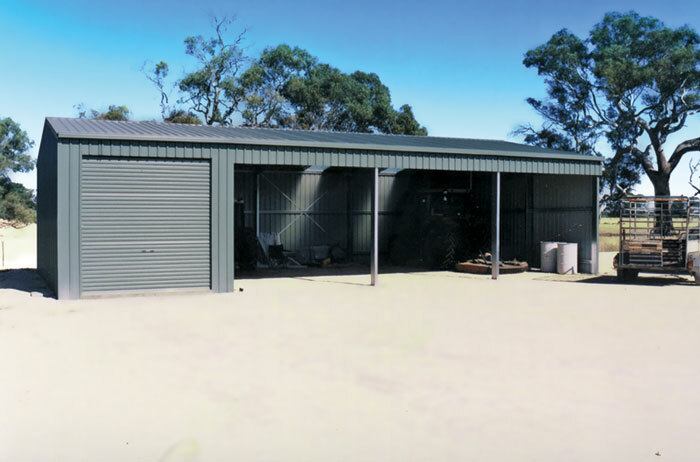 With all fair dinkum buildings purchased you are supplied with a detailed instruction manual and site specific plans for council approval, making the structures easy you or your contractor to assemble. 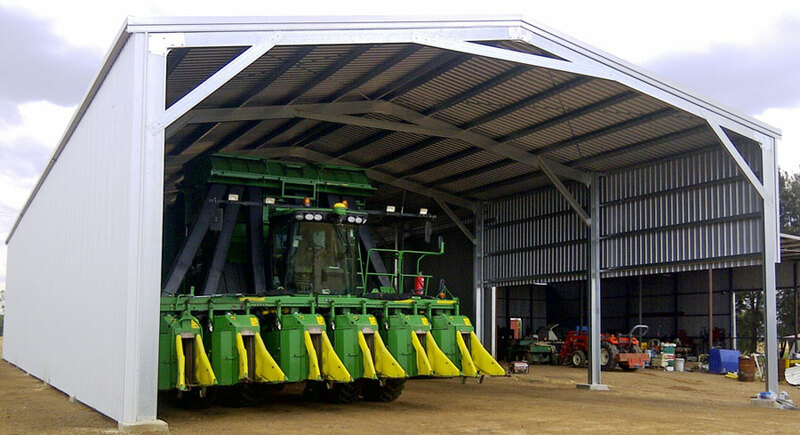 Roof ventilation provides for greater comfort for both stock and / or employees and is available upon request on any Fair Dinkum shed. Double sliding doors such as those shown improve access and versatility. 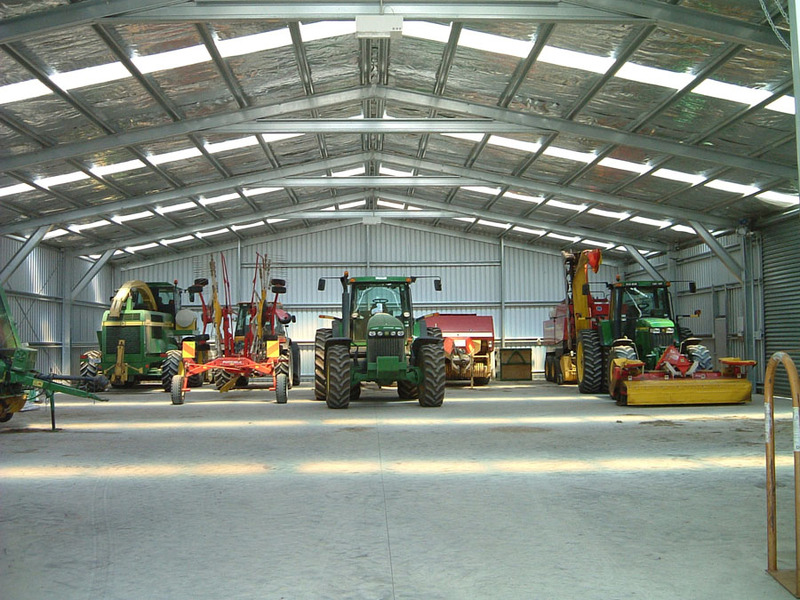 Hay sheds are one of specialties and we have been working directly with Farmers for over 20 years to ensure our products are cost effective and meet there needs. 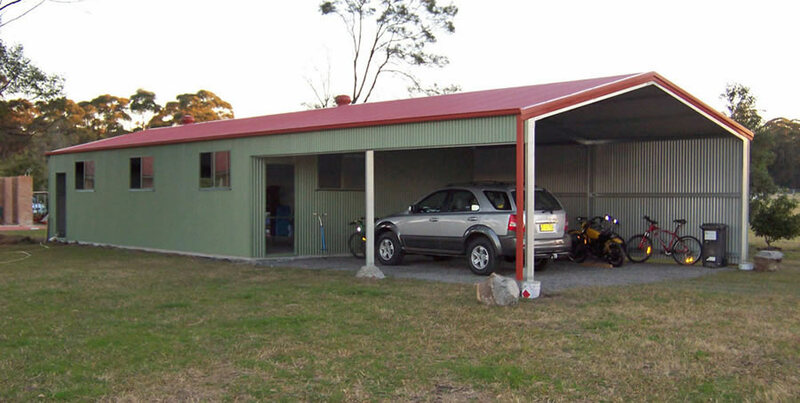 With the full range of Colorbond colours available but also available in flat Zincalume we are sure to have a building to fit your budget. 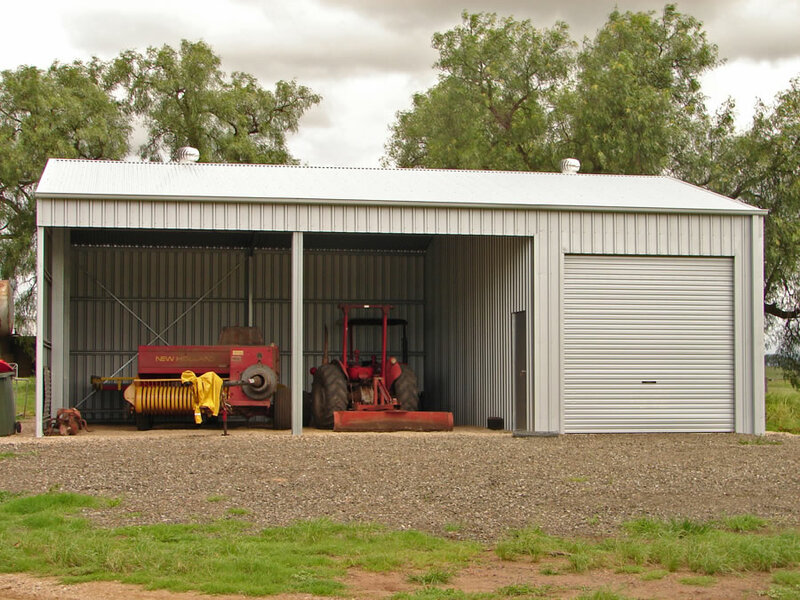 This example shows a fairly typical hobby farm shed with a lockup enclosed bay and two open bays. This structure could be further customised by adding a drive through Garaport or even a side open Lean-to, the possibilities are almost unlimited.